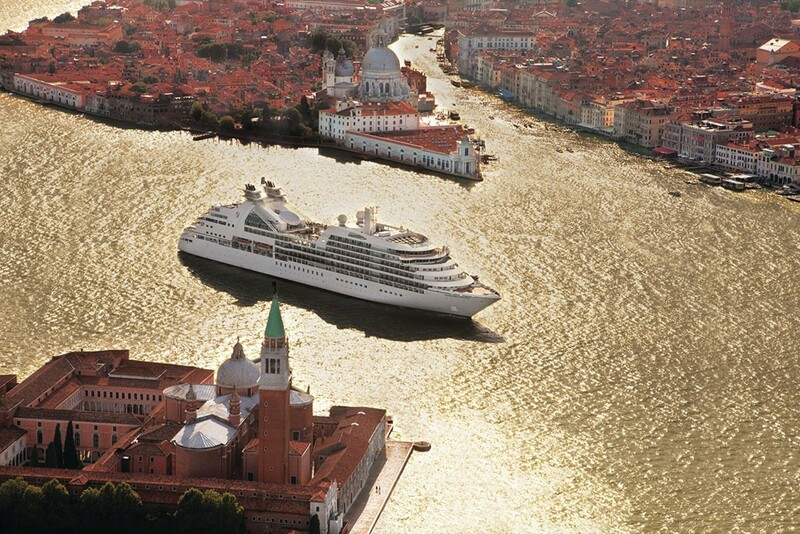 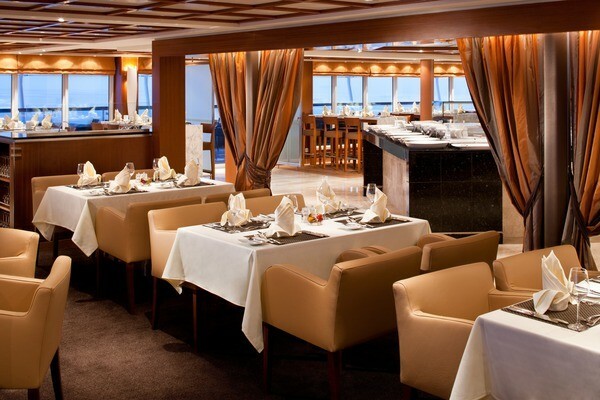 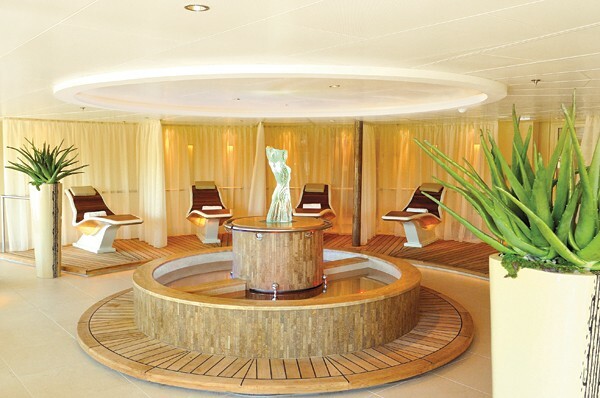 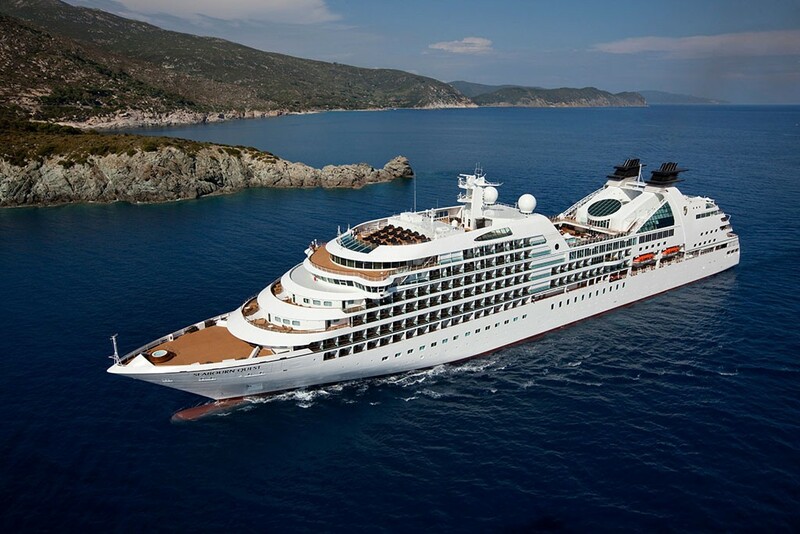 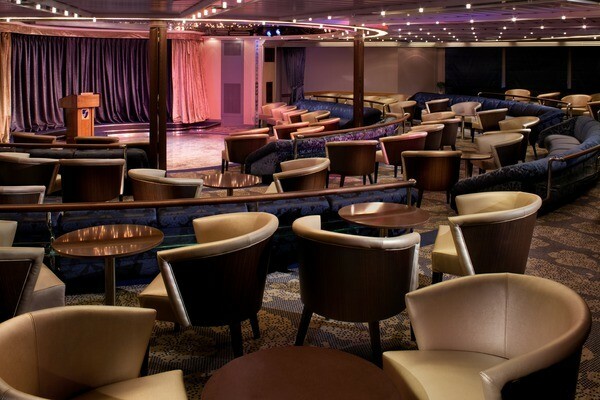 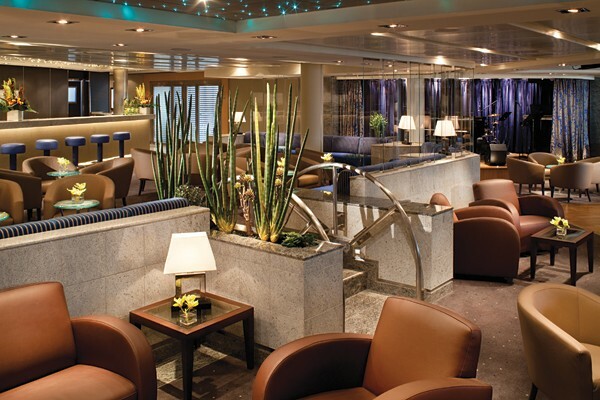 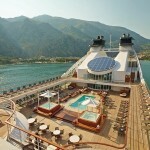 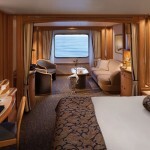 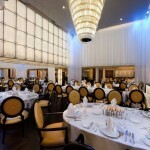 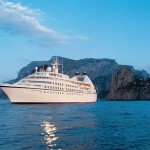 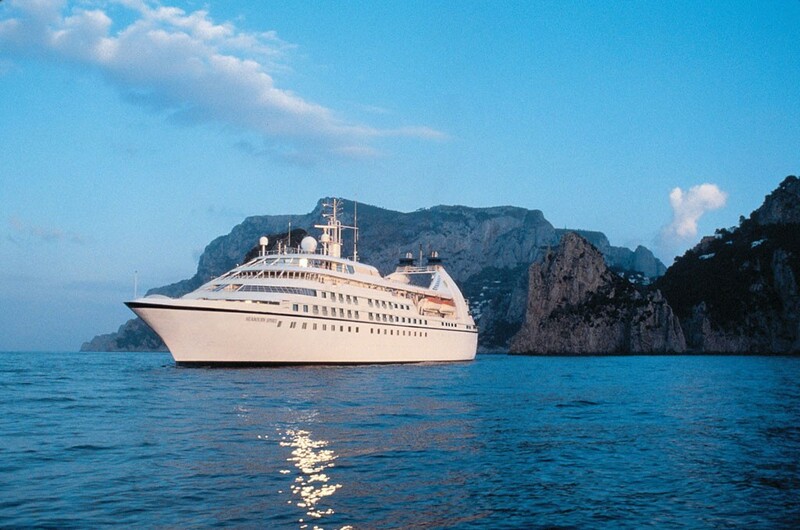 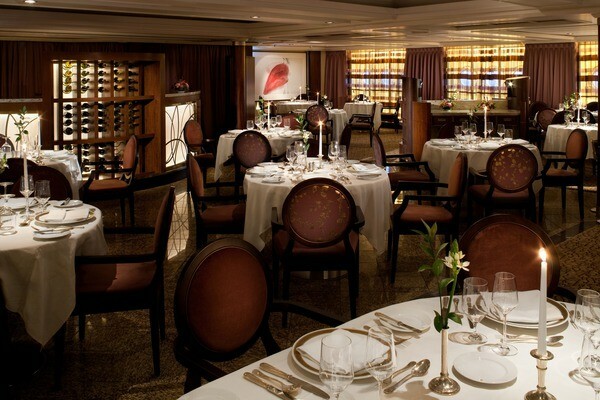 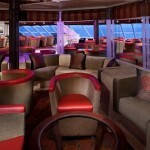 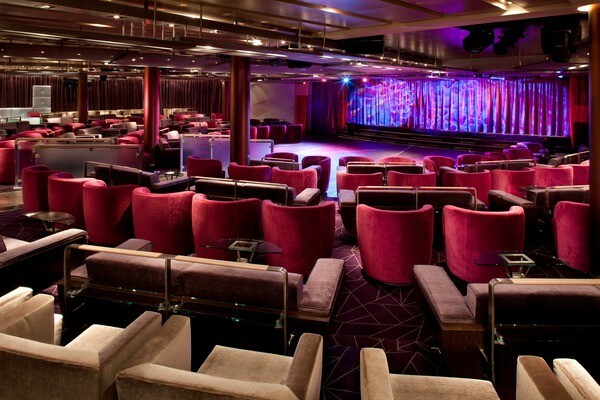 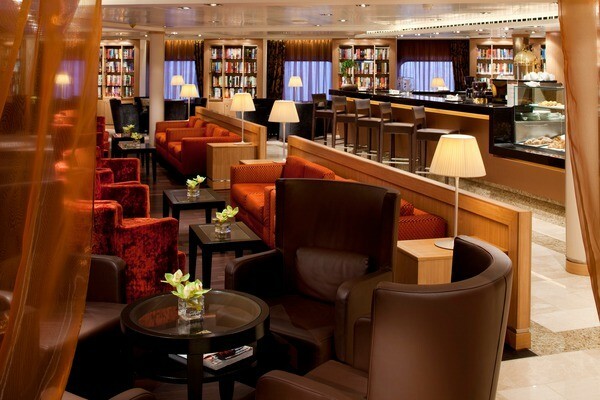 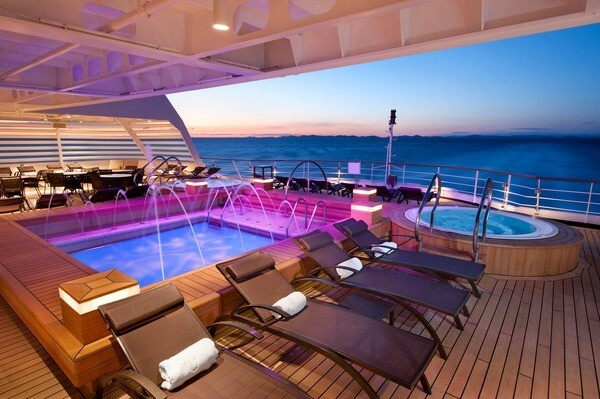 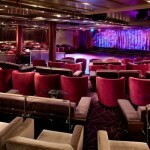 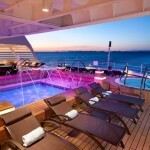 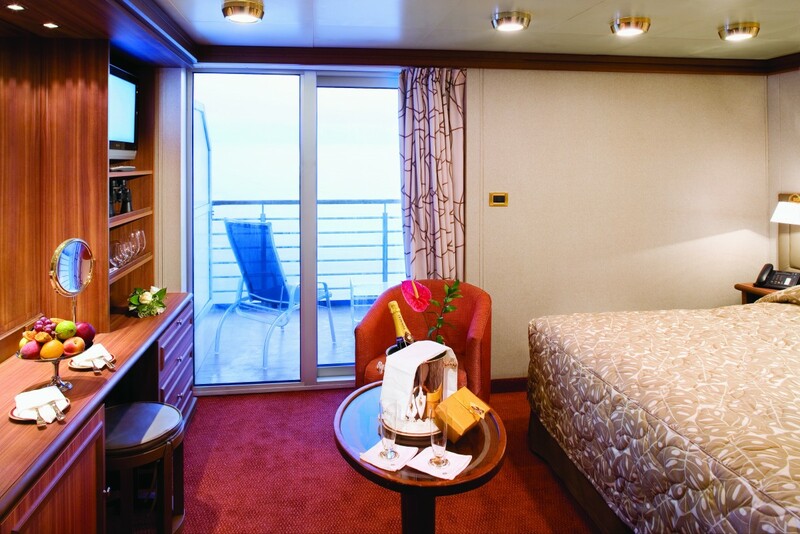 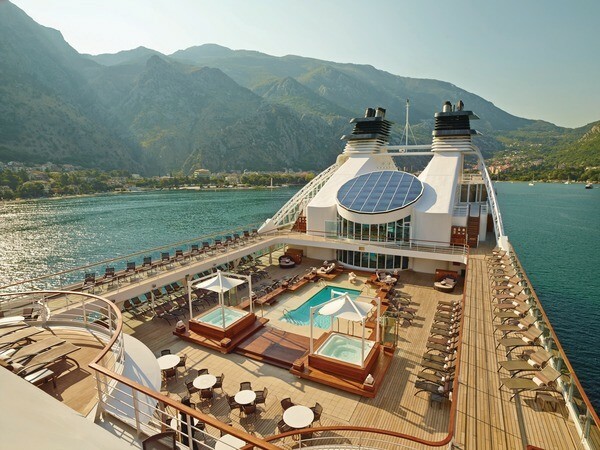 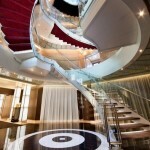 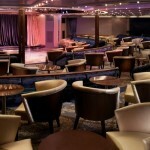 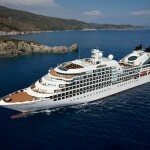 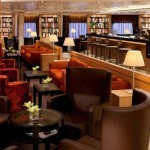 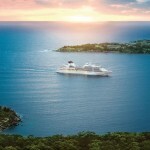 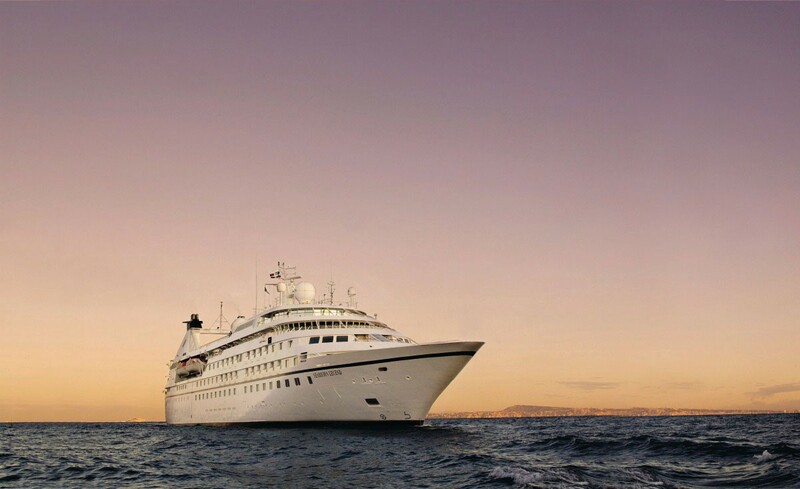 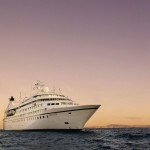 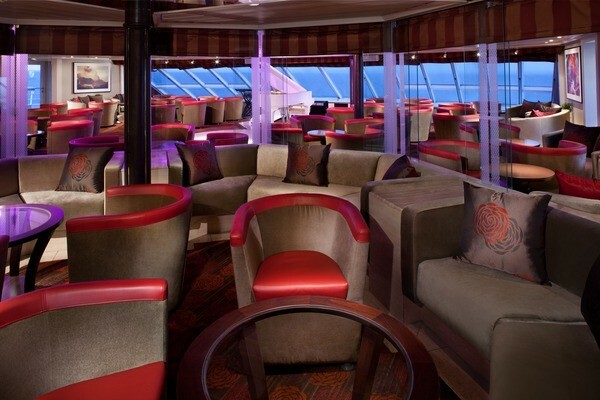 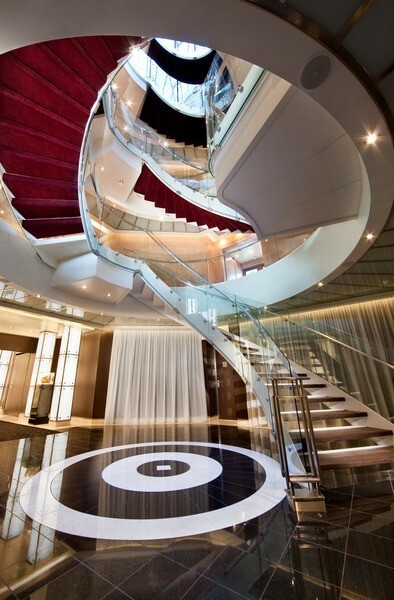 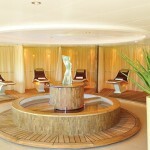 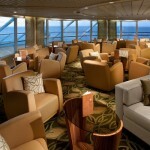 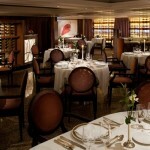 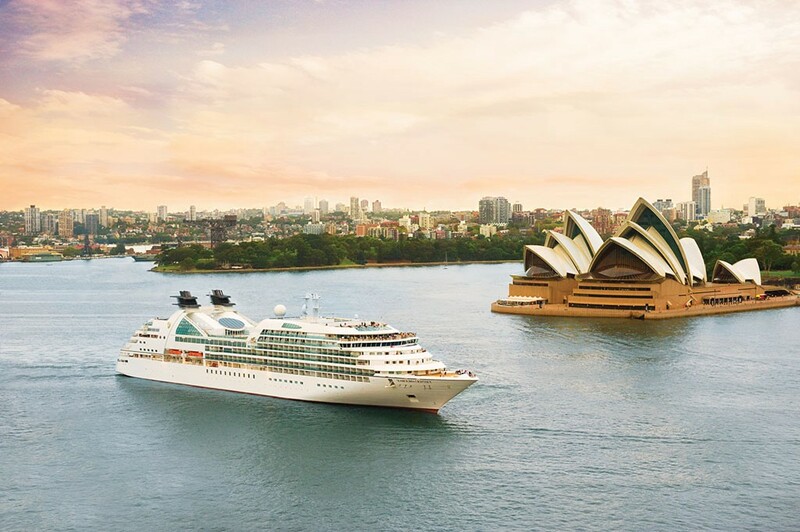 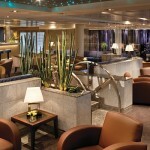 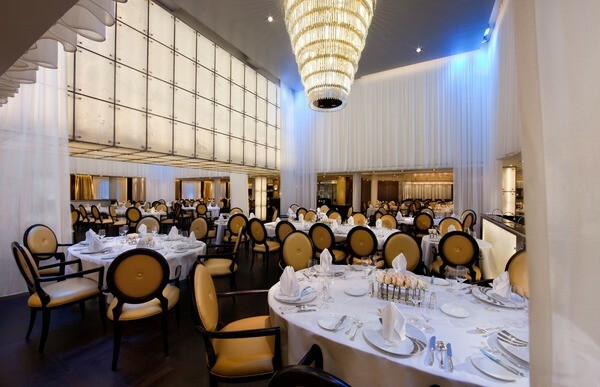 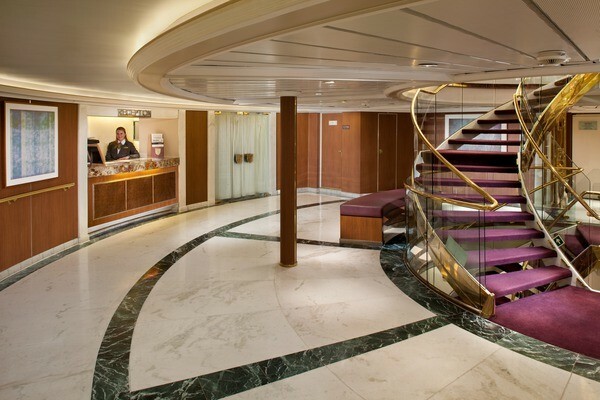 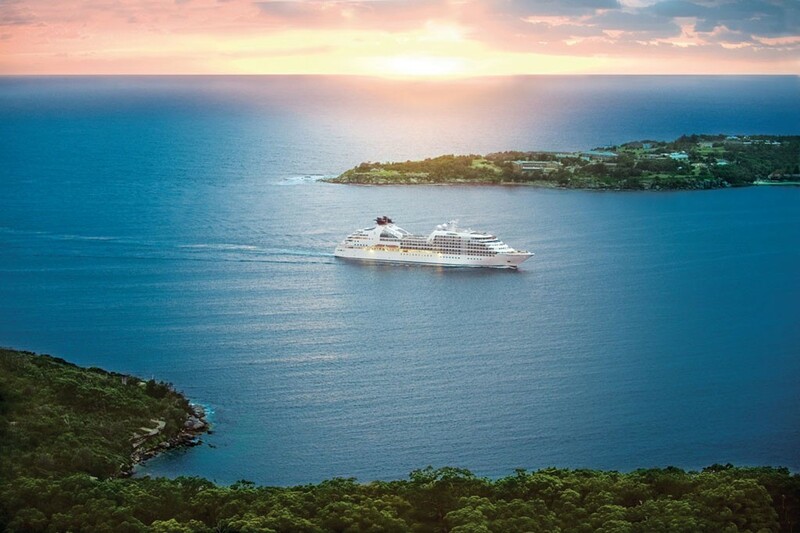 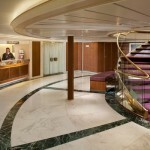 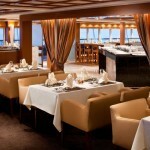 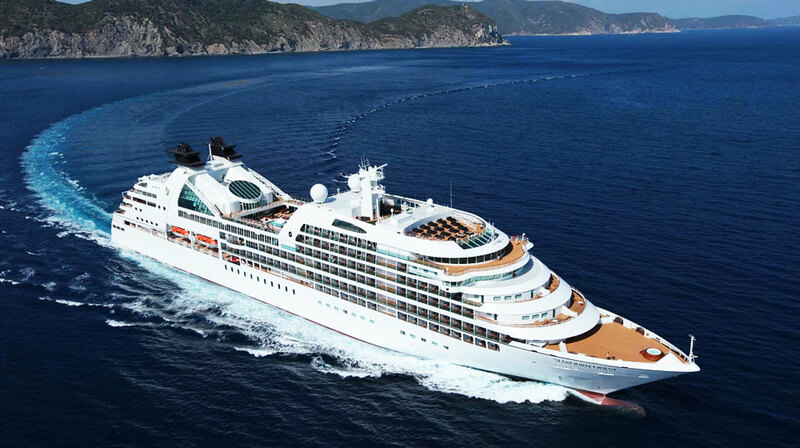 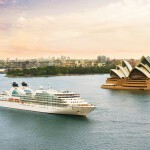 Seabourn; It begins the moment you first step aboard. 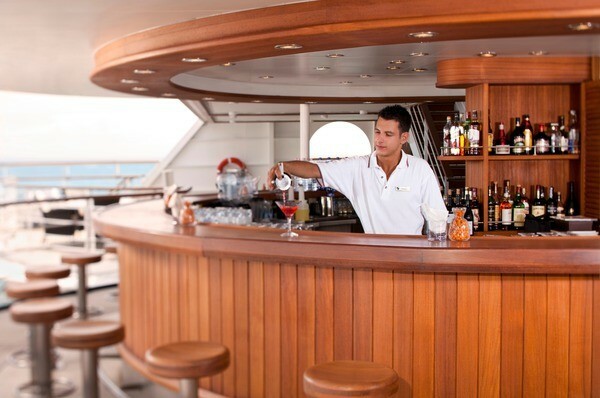 The warm smiles and chilled champagne that welcome you are just the first indication of the exceptional journey to follow. 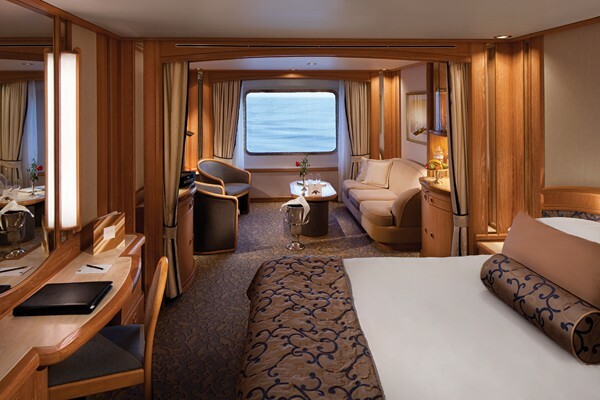 Because with a crew that is passionate about crafting a perfect experience for you, and with everything included — all-suite accommodations, extraordinary cuisine, and fine wines and spirits served anytime, all you need to do is relax, enjoy and explore. 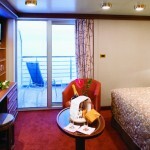 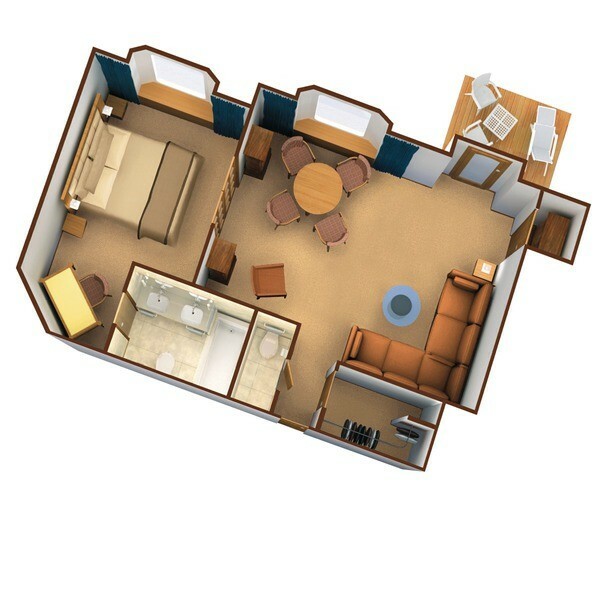 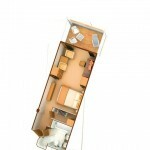 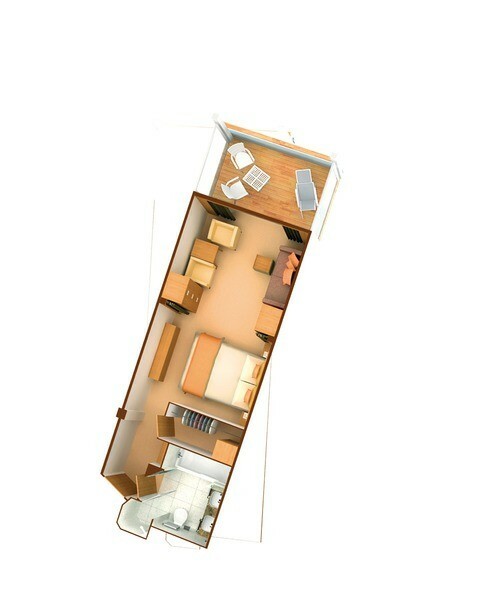 Global Travel Solutions says: Perfect for those seeking an intimate all-inclusive holiday in a carefree atmosphere. 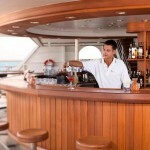 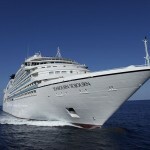 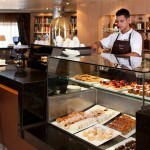 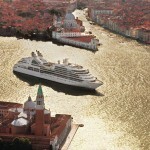 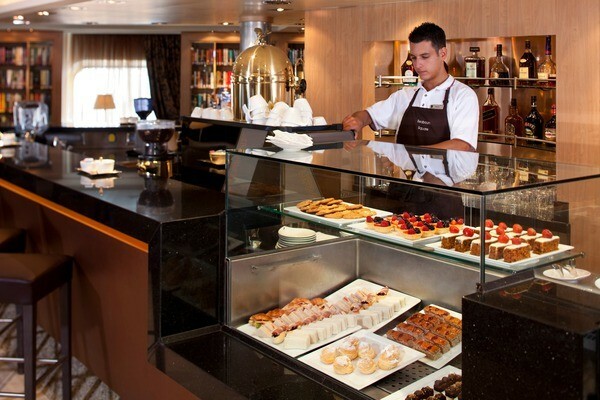 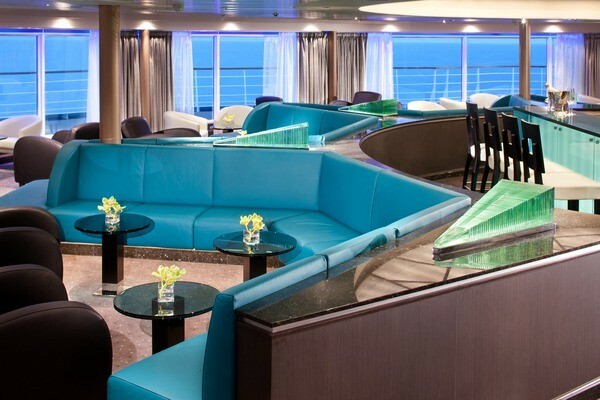 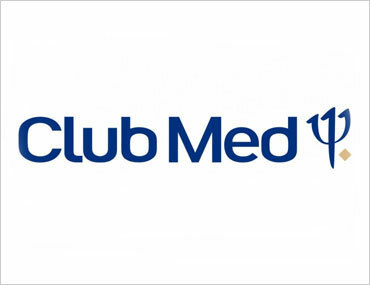 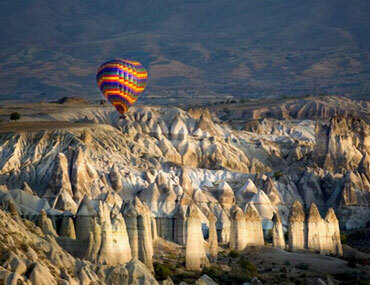 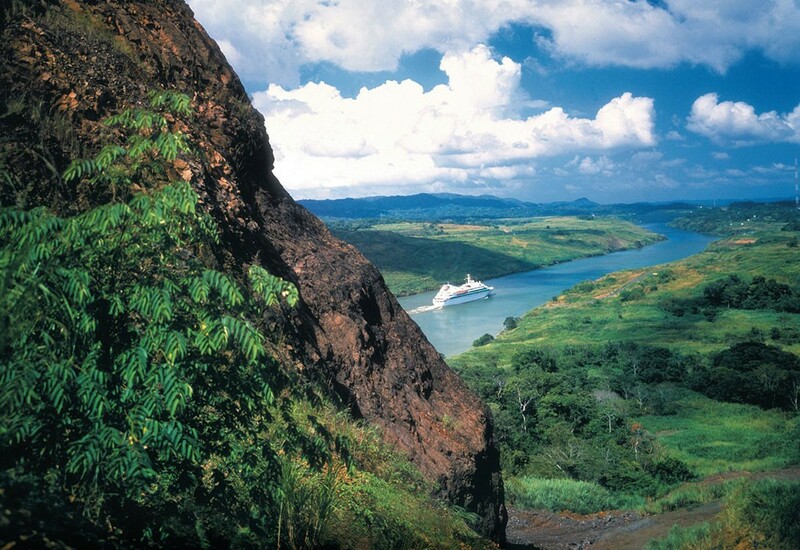 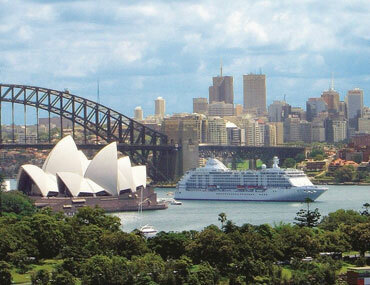 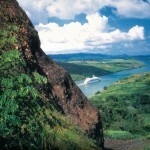 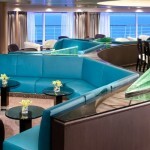 You will enjoy the experience of intuitive staff and clever itineraries, visiting ports larger ships can’t go. 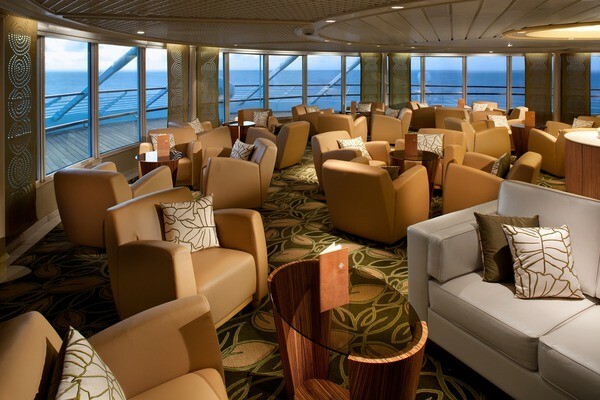 We love that there are lots of opportunities to meet fellow passengers if you wish. 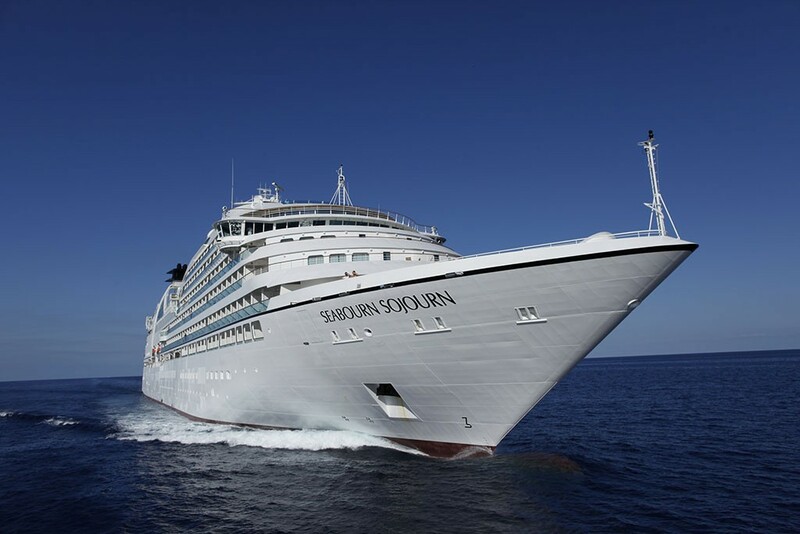 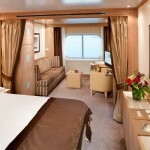 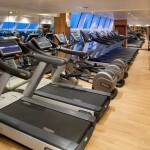 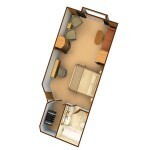 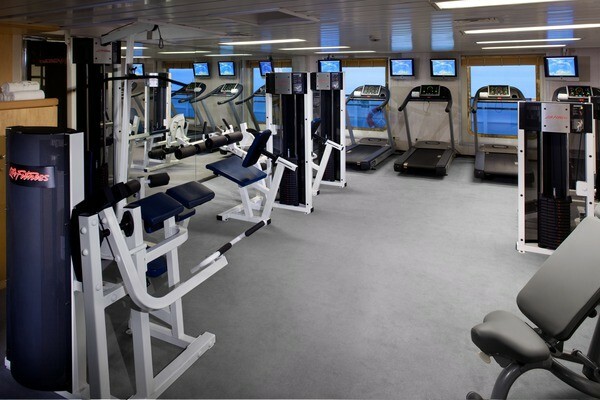 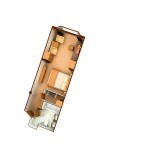 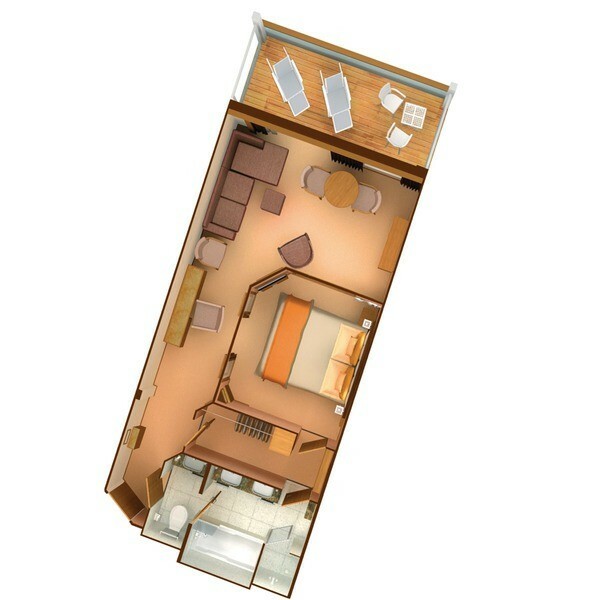 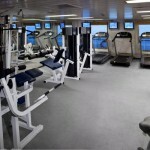 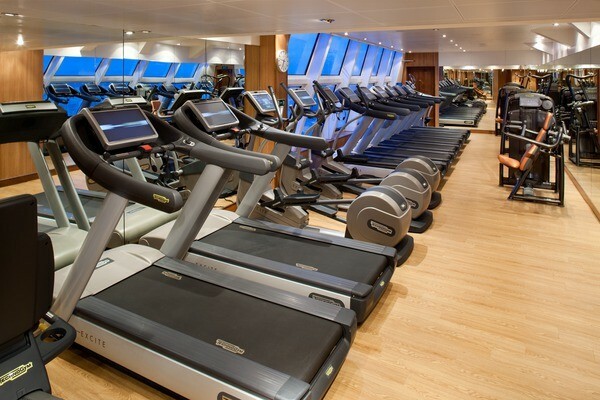 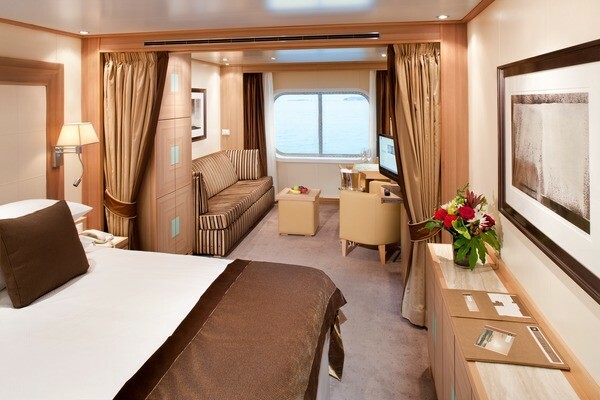 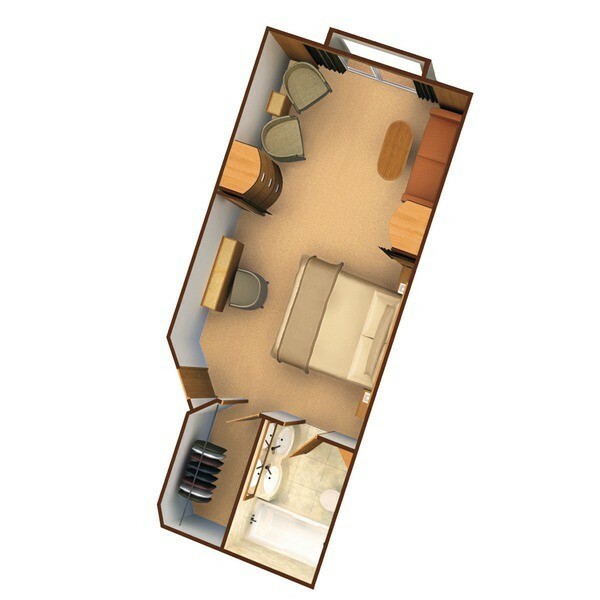 Seabourn is not our ideal choice for families as there are no formal children’s facilities onboard.